There’s nothing a good white shirt can’t do for you. 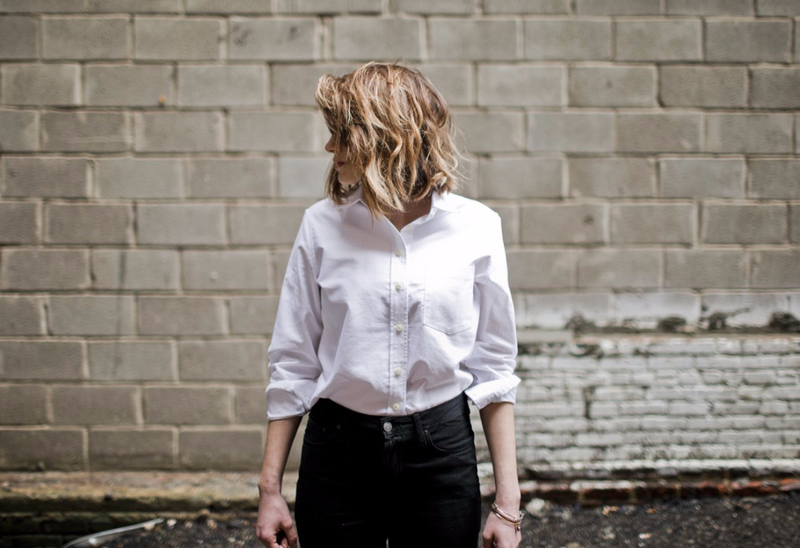 Whether you’re out for a relaxed Sunday brunch or bringing the fierce to work, a crisp oxford has got you covered… and we think the Tradlands oxford is the best one out there. Sure, we might be a little biased, but we can back ourselves on this one. 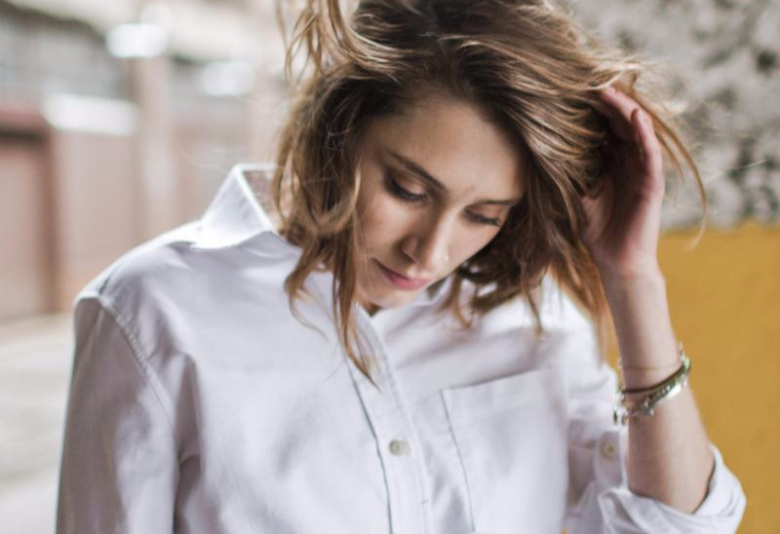 The Elms is the best white shirt you can get. Created with 100% mid-weight Japanese cotton, The Elms has a gently tailored, relaxed fit that suits every body type and look. The fabric is a substantial, heavier cotton that feels sumptuous against your skin, wears well and can stand up to a whole lot of loving. It’s not a sheer fabric, so you never have to worry about what’s going on underneath. The oxford shirt has a long and distinguished history. The cloth originated in Scotland in the 1800s, where a mill made their name producing fabrics named after prestigious universities (including Harvand, Yale, Cambridge, and Oxford). The breathable feel and marled finish made the oxford fabric a hit, and the button-up style was later adobpted by Ivy Leaague students as a mark of distinction. Over time, the white oxford became a staple item for the elegant modern woman. Audrey Hepburn and Lauren Hutton were often snapped in a white oxford, and their classic style continues to inspire women today. 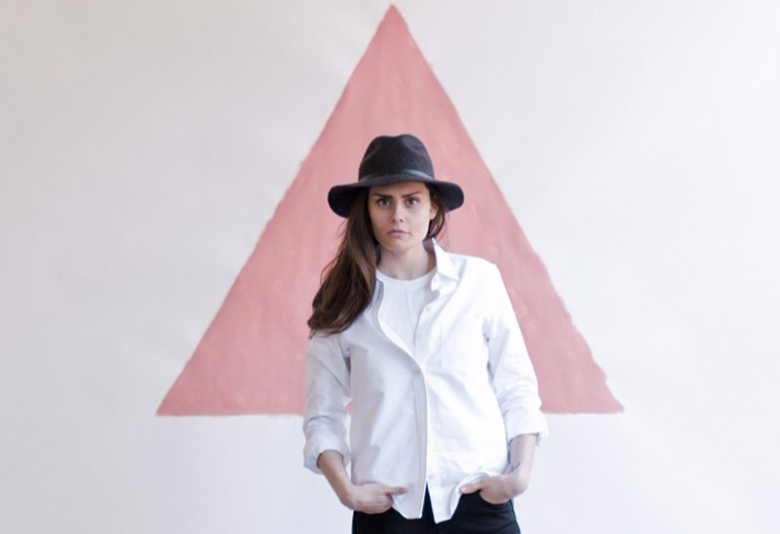 For those of us who like to mix a little tomboy into our styling, the oxford works just as well. That’s what makes this shirt so great: It’s endlessly versatile. No matter your look or style, the oxford has a place as a staple in your collection. You can wear it to work, tucked into a skirt or dress pants, or throw it on with jeans to look instantly put together. It transitions seamlessly from daywear to evening events, and is just as good in a board meeting as it is in a wine bar or farmer’s market. It’s also among the most seasonally versatile items you can add to your wardrobe. Throw it on with denim cut-offs in summer, and layer it with your best vests in winter. Pair it with long skirts in spring, and your favorite jeans in the fall. ﻿We want you to be able to try The Elms with ease. We offer free returns and exchanges for all US orders (unless otherwise noted during sales). You can order your shirt — in different sizes if you’re not sure which one will work best for you — and return or exchange your order as you need to. We allow one free return or exchange shipment per order. Shipping both ways is on us, too, one time per order. "It is comfortable, stylish, put together, can be dressed up for work or down for the weekends." Tradlands | Behind The Brand from Tradlands on Vimeo.